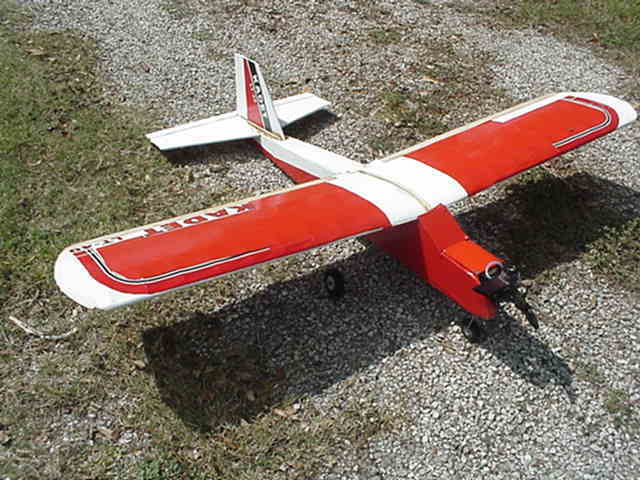 RC beginner tips for pilots flying airplanes can greatly benefit those new to the hobby. Did you know that some airplanes require higher skill levels to fly safely? Tip 1. 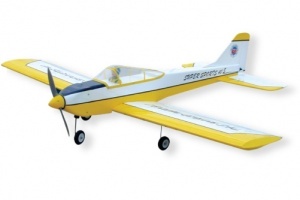 - Select a large highwing trainer (wingspan 60"- 70 ") aircraft as your first model to fly. Tip 2. - Contact an experienced rc flying instructor at a hobby shop, he will assist you in selecting the right airplane and possibly flying it safely. Do not try to fly your new plane alone. Tip 3. - After your flying skills have developed, you can move on to low-wing airplanes. They are airplanes, that have the wings under the fuselage. Tip 4. - Learn how to repair rc models when you experience a crash. Yes, you will crash your airplane sooner or later, sometime repair will not be possible. However, it is very important you LEARN, how to build radio control models. Purchase a inexpensive highwing kit, or a How to build video. Tip 5. - Do not fly in very high or GUSTY wind, not the right conditions for flying. Tip 6. - Airplanes fly better in light wind (5-10mph) conditions. Tip 7. - Preflight your aircraft before you fly, check all of the airplane's controls, such as servos, engine throttle, rudder and aileron. Make sure every control operates the way it should. The questions above can help you enjoy your new hobby of RC-Airplane-Flying!